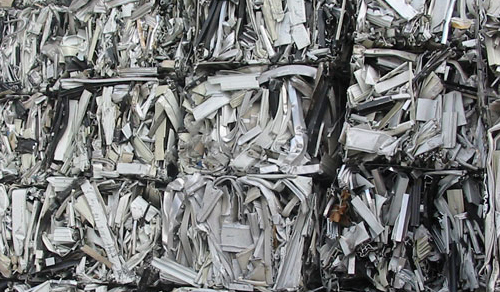 Non-ferrous metals, such as aluminum, are among the few materials that do not degrade or lose their chemical or physical properties in the recycling process. As a result, aluminium has the capacity to be recycled infinite number of times. As society’s awareness of the economics, environmental and energy savings associated with using recycling materials improves, the demand for the scrap trade increases. Maan Aluminium Ltd. is also actively involved in scrap trade for non-ferrous metals. We look to trade in Taint Tabor, Tread, Talk, Twitch, Tense and Zorba.